The cleaning of solar panels becomes quick, easy and effective with the Solar Panel Cleaning Kit even without using ladders or cranes and even without walking on the roofs you can clean your solar panels.Quickest and easy process to remove dust from the solar panels. Why Solar Panel cleaning ? If you had installed solar panels on your home or business, as you are already aware of the saving and efficiency of solar panels. 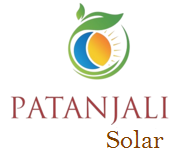 Solar panel cleaning is a mandatory to keep the system efficient as per system design. The dirtier a solar panel becomes less efficient and which can cost your money in the long run.Clean solar panel gives you 17% Efficiency as committed by the manufacturer.Solar Panel cleaning play a very important role in generation of solar power system. The more light that hits a panel, the more power it will generate.One of main issue with solar panels, is the attraction of birds. 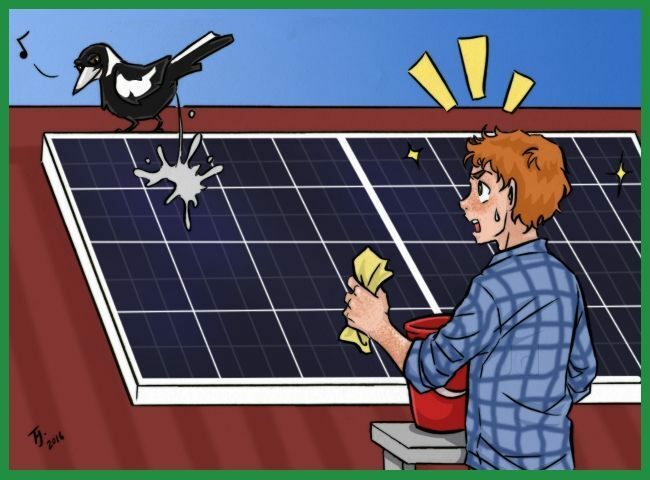 Bird droppings can also compromise the efficiency of your solar Power system. As Solar Panel are in open areas or rooftop so dust will start to settle on them which block sunlight and start reducing their efficiency.This reduces the amount of light hitting the panel and reduces the solar panel output. 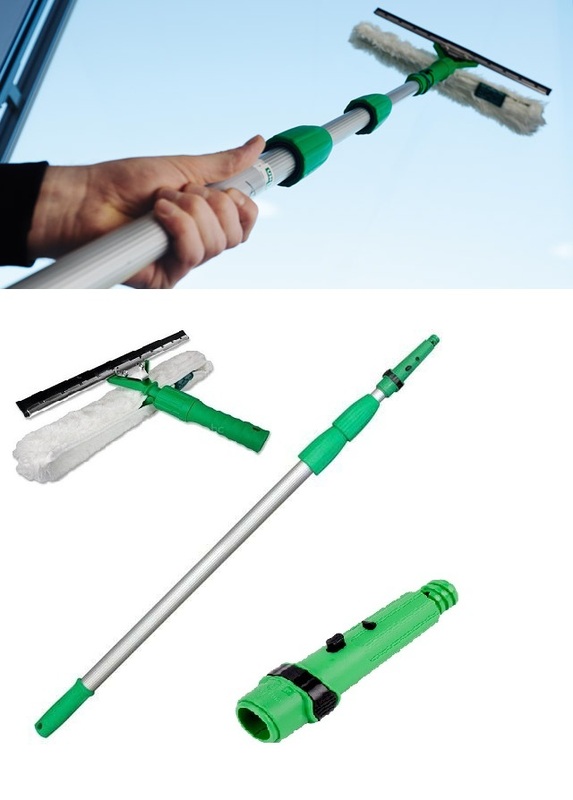 The cleaning of solar panels becomes quick, easy and effective. Solar panel can be clean yourself. Increase the efficiency of solar power plant. No ladders required for cleaning even without walking on the roofs. The Solar panel can be cleaned in no time. Quick and easy removal of dust.